I'm trying to squeeze all the neon shades and summer fun while I can. Summer is quickly one its way out and this makes me beyond sad. 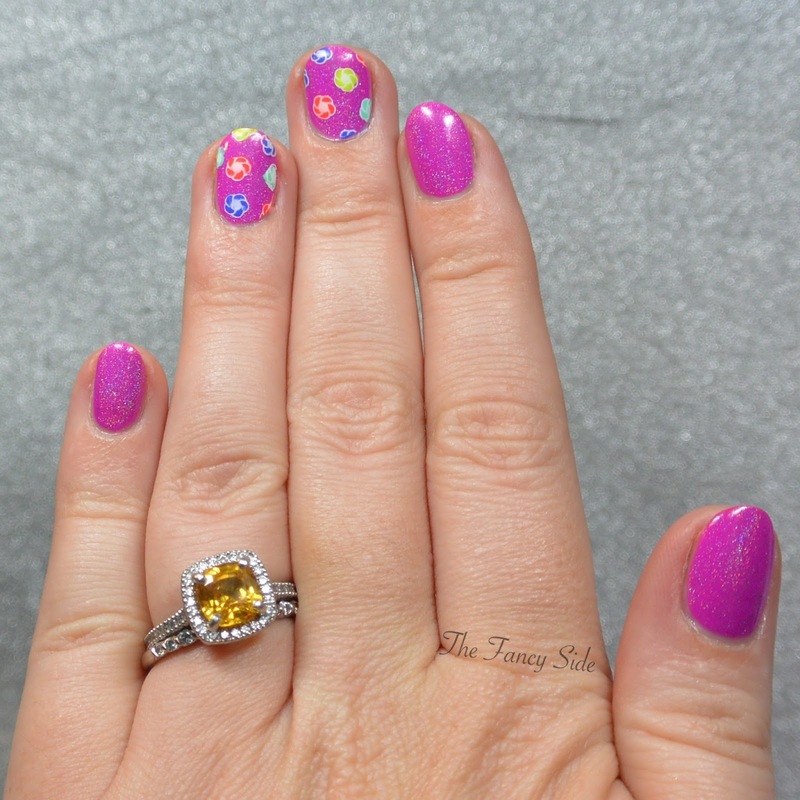 So naturally I tried to use all the neon shades in one mani. 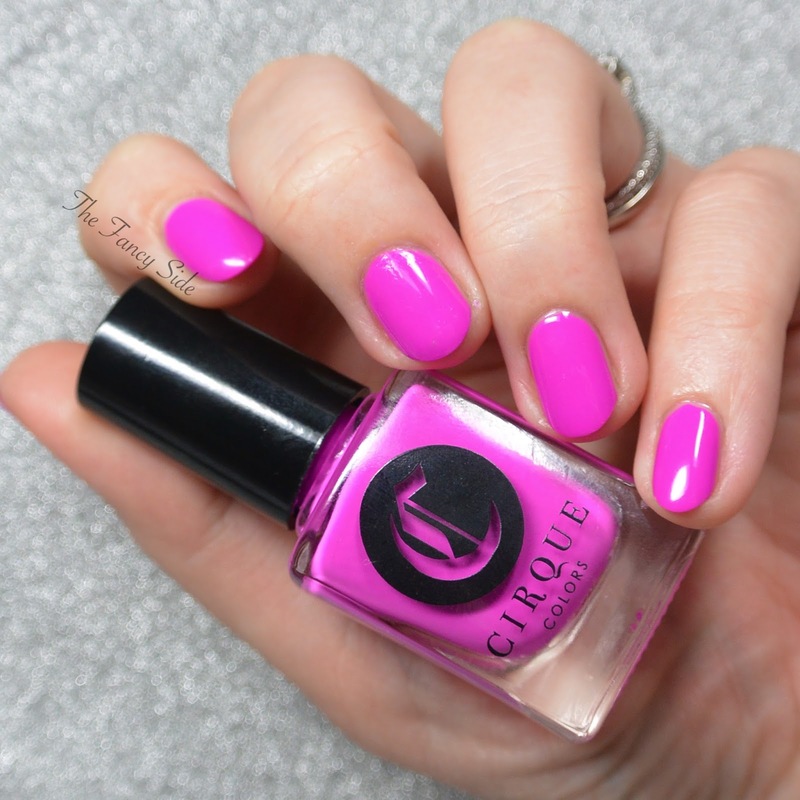 I started off with a base of Cirque Colors Plastik a stunning fuchsia creme polish. To say I'm in love would be an understatement. 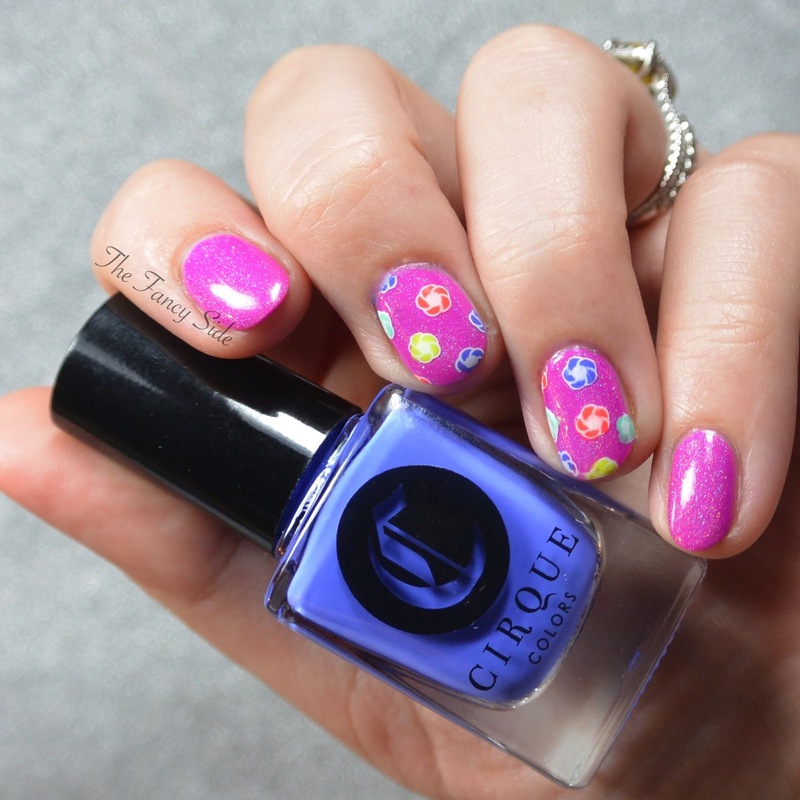 I then added on a coat of Cirque Colors We Trippy a sheer holographic topper. This pairing is absolutely fantastic! 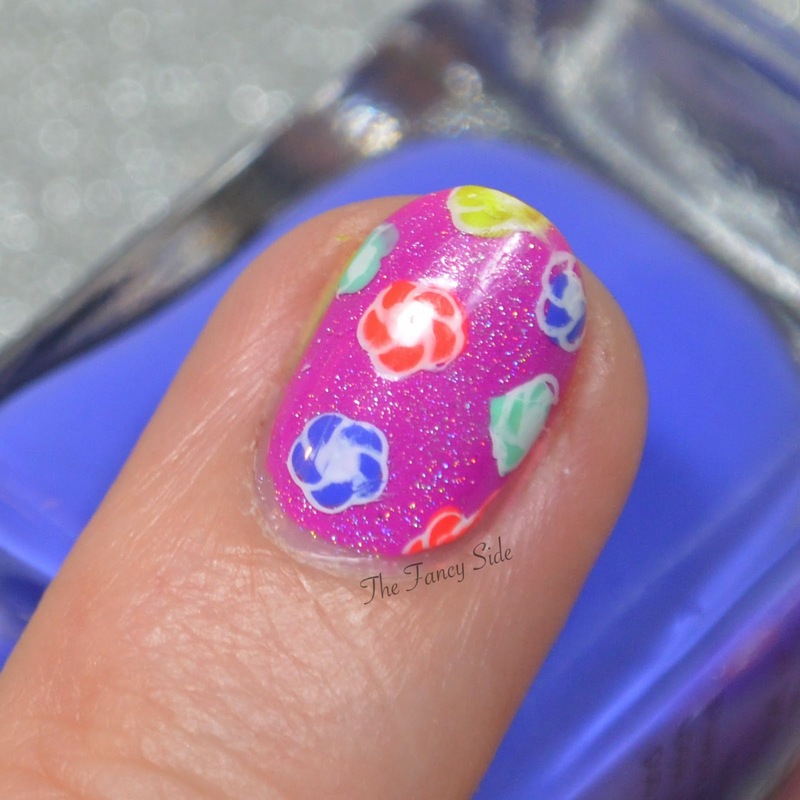 Finally I used a flower design from MoYouLondon Suki Collection 04 and stamped in Sinful Colors Snow Me White. I did reverse stamping and filled in the flowers with Cirque Colors Sin City, Rehab, Electric Daisy, and High Roller. I adored the way this all came together. 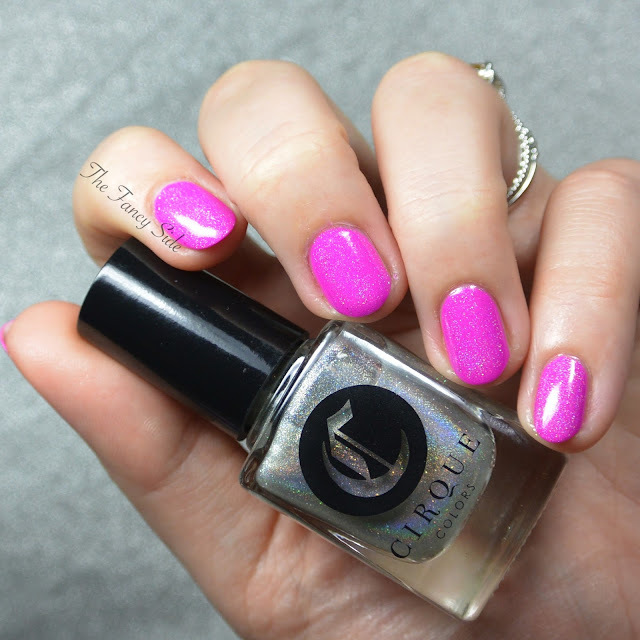 What is your favorite neon polish this summer? My favorite neon polish this summer is Plastik, lol. Other places just quoted me $300 and up to create exact replicas of the centerpieces from a wedding. They creativity led to an amazing arrangement that my wife is still talking about. The price of Flower Delivery New York was very reasonable as well.